SapphireOne’s Receivable Allocation inquiry screen is located in Accounts Module. This screen is similar to a Transaction inquiry screen. Allocations Inquiry function gives access to all current credits and receipts, unallocated, partially allocated or 100% allocated. When a Client credit or receipt is created SapphireOne determines that an allocation should be made, it will immediately display the allocation screen limited to the client for whom the transaction has been entered. The user may then make an immediate allocation. The main purpose of the Allocation inquiry in receivables menu is to allocate Client receipts and credits to their invoices that have not yet had an allocation made against them. If the user either wants to check on a transaction that has already had an allocation made against it or wants to un-allocate a transaction, they simply go to the allocation inquiry, search for the client ID and select the required transaction. If the user wants to delete a transaction that has an allocation made against it, the user may also use this function to un-allocate the invoices from a transaction, provided the transaction remains un-posted. 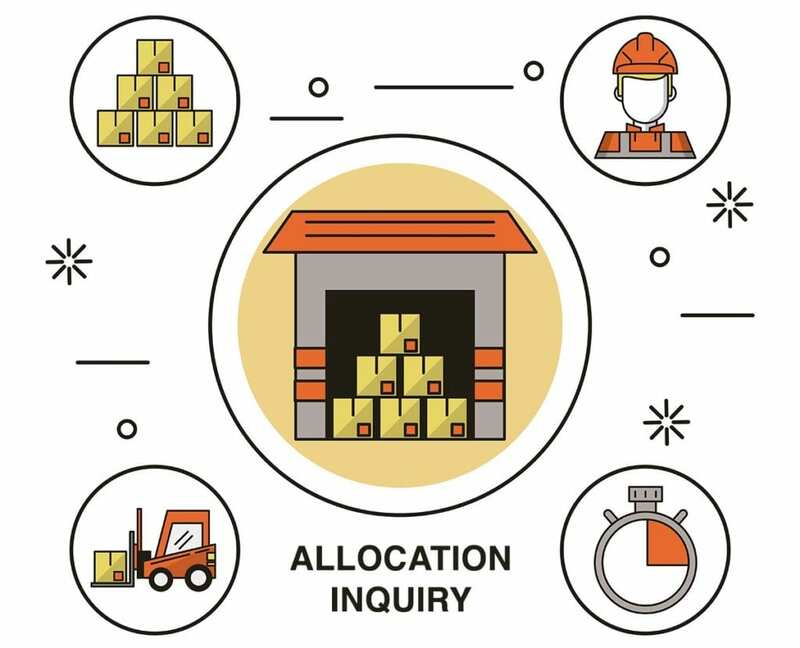 Watch and learn the process of Allocation Inquiry by simply watching the video below. This movie demonstrates how to use Allocation Inquiry in the Receivables Menu of SapphireOne ERP, CRM and Accounting Software solution.